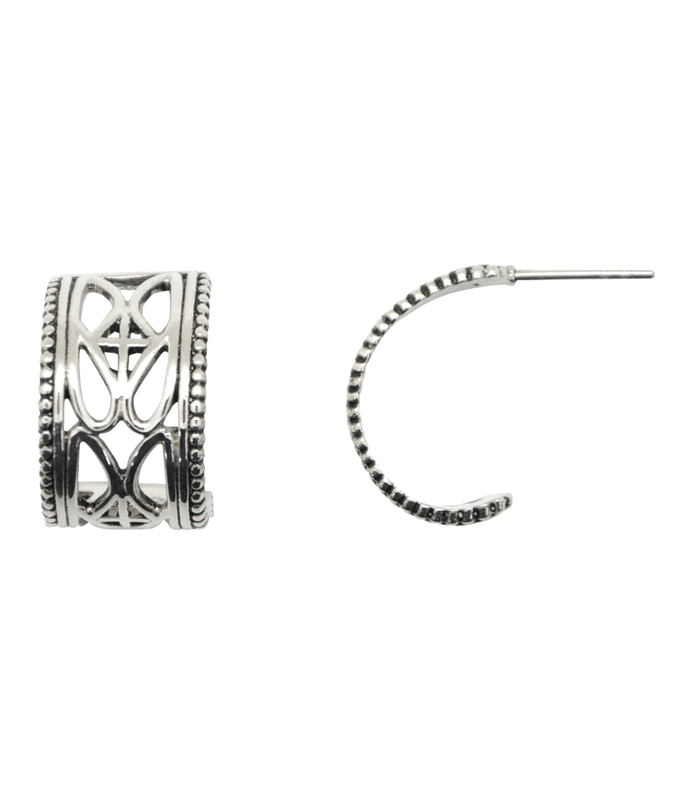 Signature J scroll hoop earring is approximately 3/4″ long and 1/2″ wide. Made in Thailand. Dillard’s Exclusive. 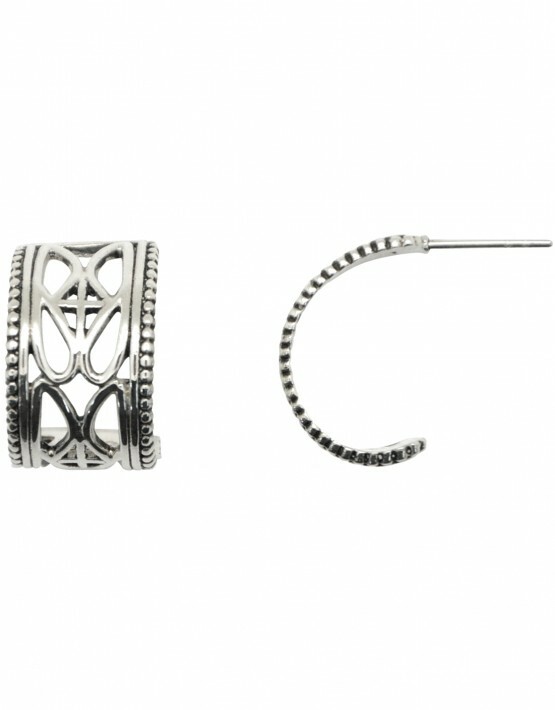 Product ID: 212 SKU: CALVE24SS. Category: Earrings.